We are looking forward with great anticipation to graduation for the class of 2019 at Sierra Linda High School. This will be the eighth graduating class for the school's history. 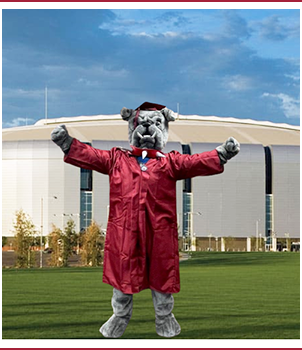 Graduation is on May 21, 2019, at the State Farm Stadium at 3:00 p.m. We are planning a very dignified ceremony that you and your family can enjoy and celebrate. We expect students to be positive leaders on our campus at all times. Students are not only representing their school, but also their family and their community. In addition, students must meet the established academic requirements for graduation from Tolleson Union High School District including completion of their senior research paper. If student behavior or choices warrant disciplinary action, he/she may not be able to participate in the graduation ceremony. Exclusion from graduation can occur up to the minute students are lining up to receive their diploma. Students involved in any senior pranks on or off campus may not be able to participate in graduation. In order for us to meet our goal of a dignified ceremony, we will need your cooperation and support. 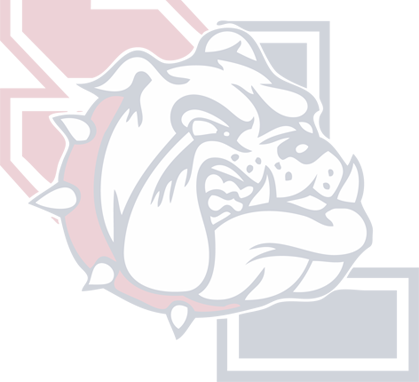 Thank you so much for your assistance in making graduation an event that honors the accomplishments of your child, and that you and your family can remember as a highlight of your student's education career at Sierra Linda High School. Graduation will be at 3:00 p.m. at the State Farm Stadium. General parking green (Graduates and guests). Guests enter at gate 3. Student report time is at 2:00 p.m. at gate 2. Maps will be handed out at graduation practice. Drape your robe over your arm until instructed to put your robe on. Do not bring purses, cell phones, or anything you need to carry. There is no place to store these items. To order your cap, gown, and other graduation supplies, you must go through Balfour. For original pricing, students must place orders before January 21, 2019.